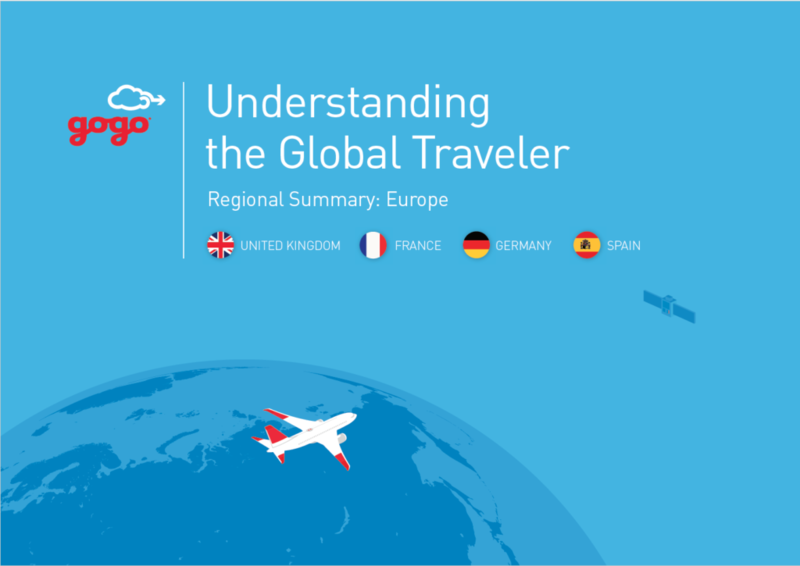 Gogo’s Global Traveler Research Series examines travelers’ inflight habits, behaviors and preferences. The findings cover 18 countries across five regions around the world and include data collected from 9,000 respondents who flew within the past year. All are designed to keep you on top of evolving passenger expectations around inflight internet. 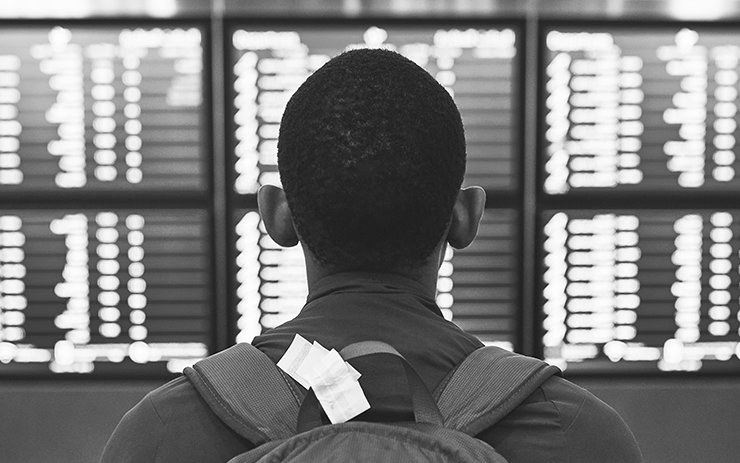 Meet Generation Z in our June installment of Global Notes and learn what these young digital natives look for in the air and when booking flights. 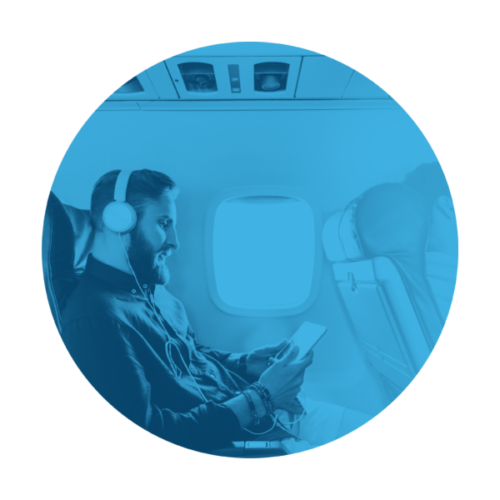 Today’s air travelers expect their inflight internet experience to offer more than browsing or simple messaging. 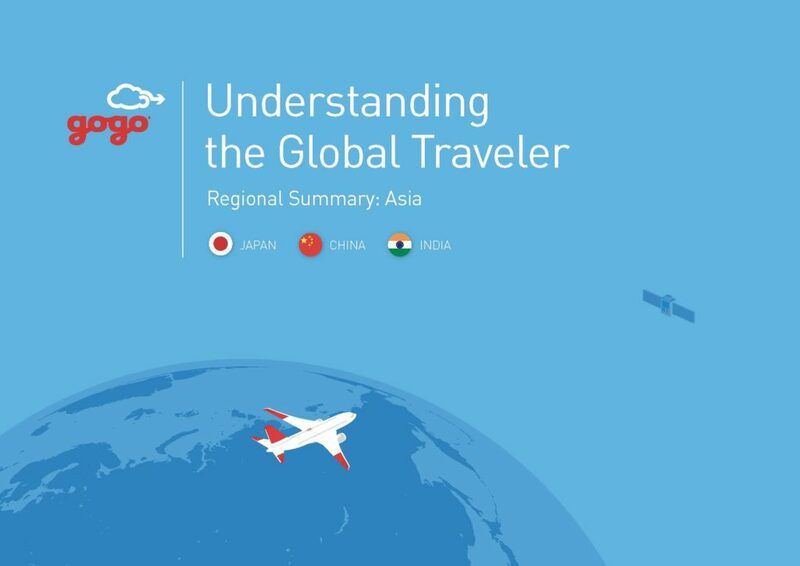 See just how prevalent this expectation is in our latest one-page Global Notes, part of Gogo’s Global Traveler Research Series. 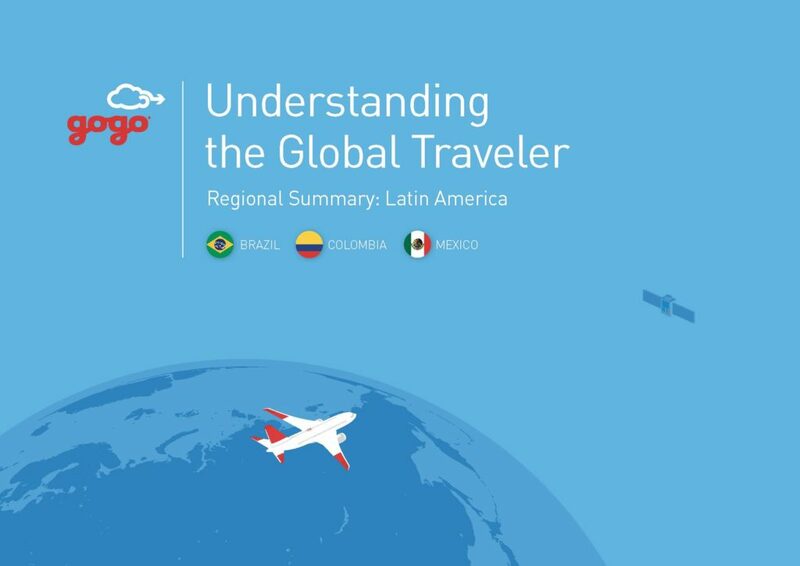 In-depth analysis of traveler data collected from Brazil, Colombia and Mexico. In-depth analysis of traveler data collected from China, India and Japan. 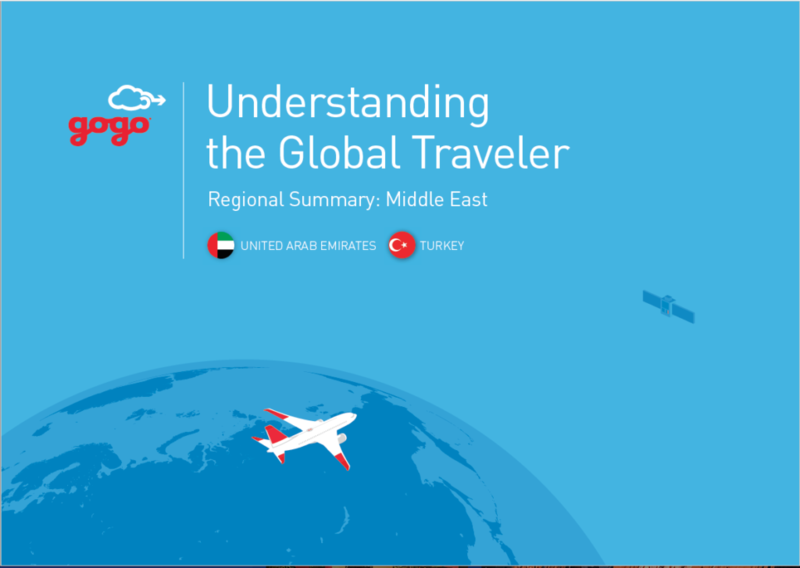 In-depth analysis of traveler data collected from Turkey and United Arab Emirates. In-depth analysis of traveler data collected from France, Germany, Spain and United Kingdom. Stay connected to the latest technology milestones, key industry trends and Gogo news in our aviation-focused newsletter. Thanks for subscribing to Gogo!